If you need to solve a math problem, but you would rather not think about the messy details, there are plenty of calculators out there that can help you —even on your smartphone. There are cheap pocket calculators that will do basic arithmetic. And, if you need something more advanced, there are graphing calculators like the popular Texas instruments Ti-80 series that can do much more complex calculations. Calculators this fancy usually require you to read the instruction manual to use them with any success though. With all of these, you have to know how to enter the correct calculation to get valid results, and that can be tedious. 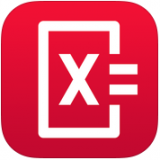 If you really just want your math done with as little fuss as possible, there is an app for that — PhotoMath. 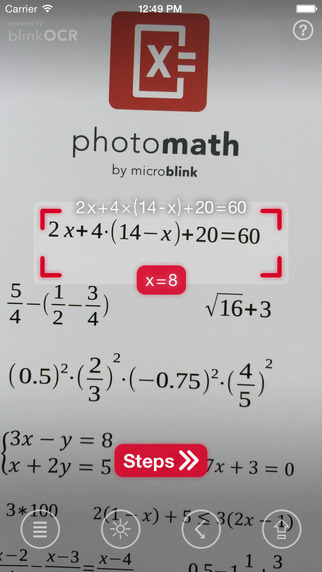 PhotoMath is available for all major smartphone platforms, and developed by Microblink, an app developer that specializes in mobile vision software. As the name implies, PhotoMath allows your smartphone to do calculations for you by analyzing the input from your phone’s camera. The concept is pretty cool, and you have to appreciate how far smartphones and imaging technology have developed. The app is really good at doing basic math calculations, even ones with long strings of numbers. 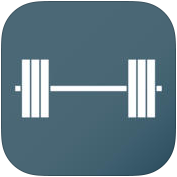 It will save you time if you need an answer and want to avoid a lot of button pushing. There are a couple of caveats, however. First, Photomath cannot read handwritten equations yet. It reads print equations just fine. 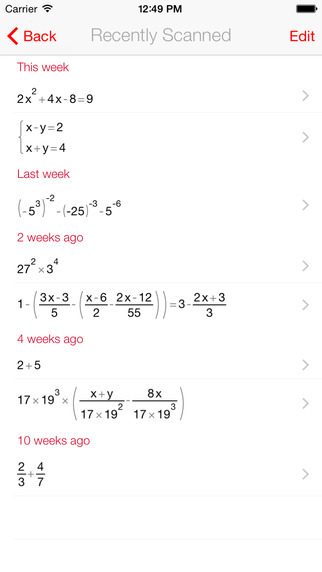 Second, there are situations where more advanced equations may confuse the app. For example, it confused a derivative with a division operation. 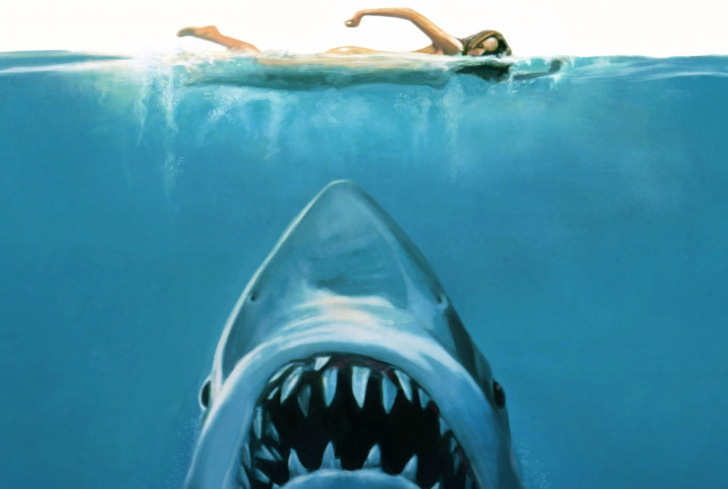 So, be careful if you try to do something like calculus. 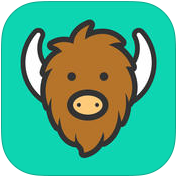 The app warns you about its shortcomings and in a lot of cases, indicates that they are working on updates. I’m fairly confident this will happen as soon as someone develops a more advanced AI to detect such context sensitive differences. I fear the day when machines are smarter than people is fast approaching.